We realize that your privacy is very important to you. Protecting any personal information that you provide to us, including your name, address, phone number or email address is of the utmost importance to BONRAN HOME PLUS. As a result, we have prepared this Privacy and Security Statement to let you know about the manner in which we collect, use, disclose and otherwise manage the personal information you entrust to us. When you provide personal information, you are consenting to the manner in which BONRAN HOME PLUS will collect, use, disclose and otherwise manage your personal information, as set out below. When you ask a question or submit feedback we may collect your name, address, phone number and e-mail address. We use your feedback, suggestions, survey information and comments solely to monitor and/or improve the use and features of our Site and our services. Personal Information Disclosure: BONRAN HOME PLUS will not trade, rent or sell your personal information, without your prior consent. In general, you can visit our Site without telling us who you are or providing us with any information. However, we collect the IP (Internet protocol) addresses of all visitors to our Sites and other related information such as page requests, browser type, operating system and average time spent on our Sites. We use this information to monitor and improve our Sites. 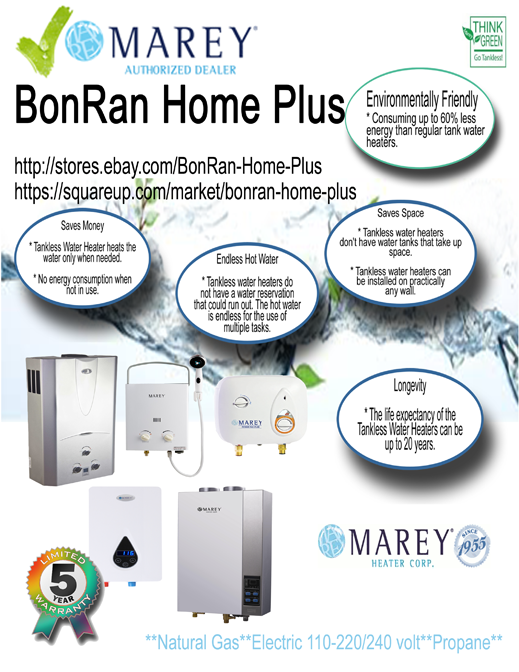 BONRAN HOME PLUS provides links to third party websites as a convenience to the user. The inclusion of any link does not imply endorsement of any other company, its websites, or its products and/or services. These linked websites have separate and independent privacy policies, which we recommend that you read carefully. We have no control over such websites and therefore have no responsibility or liability for the manner in which the organizations that operate such linked websites may collect, use or disclose and otherwise treat your personal information. We will maintain the confidentiality of all personal information collected in our Sites and from our Service Providers and will only disclose such information to employees and Service Providers who require such information for the purposes described in this Privacy and Security Statement. We maintain administrative, technical and physical safeguards to protect against unauthorized access, use, modification and disclosure of personal information in our custody and control. No data transmission over the Internet can be guaranteed to be 100% secure. While we strive to protect your personal information from unauthorized access, use or disclosure, BONRAN HOME PLUS cannot ensure or warrant the security of any information you transmit to us on our Sites. We want to assure you that BONRAN HOME PLUS is dedicated to protecting your privacy.